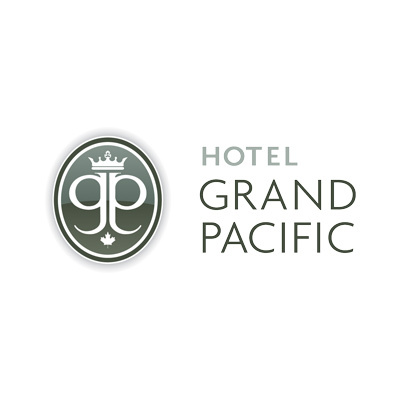 I am pleased to announce that I am the artist in residence at the Hotel Grand Pacific on the inner harbour here in Victoria, BC for the month of August. This is part of the Artishow program, run by the Victoria Arts Council. I have been painting, in the lobby of the hotel, and will be most weekdays until the end of the month. I have a number of paintings, prints, and greeting cards on display and available for purchase. If you are in the neighbourhood, I’d love to see you. Stop by and say hello!